The gigantic volcano in Yellowstone National Park has been dormant for 70,000 years. A recent flurry of earthquakes at the “ticking time bomb” site in the US state of Wyoming has provoked fears of an apocalyptic eruption. 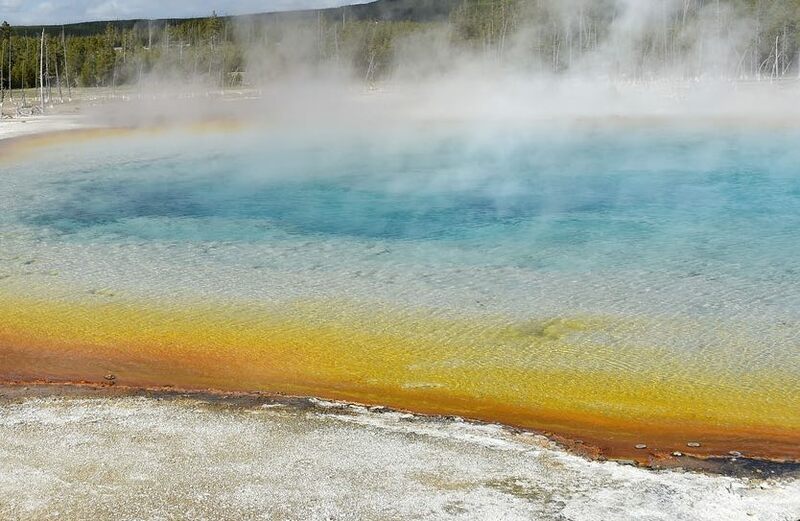 “The discovery, which was presented at a recent volcanology conference, comes on top of a 2011 study that found that ground above the magma reservoir in Yellowstone had bulged by about 10 inches in seven years,” Diebel adds. Amid the perpetual chaos of the American news cycle and the looming threat of war between nuclear-armed nations, commentators on social media met the possibly dire new research with a mixture of alarm and somber humor.